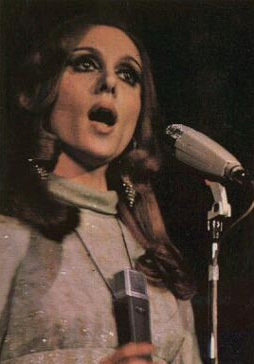 Singer, Fairuz (Lebanese for ‘turquoise’), is one of Lebanon’s most celebrated national treasures. Don’t take my word for it though—she’s often referred to as the Soul of Lebanon, our Ambassador to the Stars, the Arab’s Ambassador, Neighbor to the Moon and the Poet of the Voice. 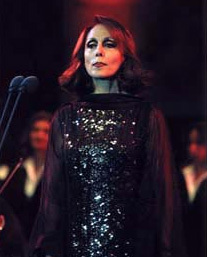 Born in 1935, to a modest Syriac Orthodox family, Fairuz got her start singing at school festivals and holiday events. In the late 1940s, she eventually made her way to a music conservatory (only on her father’s condition that her brother accompany her to school). It wasn’t long before she was asked to sing at the Beirut radio station where she met her husband and eventual collaborator/composer, Assi Rahbani. By the 60s, Fairuz had become the ‘first Lady of Lebanese singing’—singing regularly to packed auditoriums and starring in films as well. But things weren’t always so smooth in her relationship with the government and its politics. 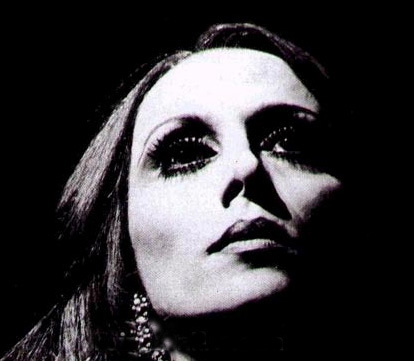 In 1969, as popular as it was, Fairuz’s music was banned from radio stations in Lebanon for six months by order of the Lebanese government because she refused to sing at a private concert in the honor of the Algerian president Houari Boumédienne during his visit to Lebanon. Despite that, Fairuz’s popularity soared even higher. Fairuz made it clear that she would not sing to any one individual, neither king nor president, but she would always sing to the people. Her 2008 performance in Damascus caused considerable controversy in Lebanon, given the tense relationship between Lebanon and Syria. Several members of parliament publicly asked her to cancel the concert. She went to Syria where she was received by a crowd of 7000 fans, screaming her name at the borders, as her car passed into Syrian grounds. Mosques and prayers on radio were all held back as Fairouz’s songs played day and night through almost every media outlet in the Syrian nation. Radio channels, TV channels, the Syrian satellite broadcasters, restaurants and cafes, and newspapers were all focused on Fairouz’s legendary return after 20 years absence. However big this controversy has gotten, it seems it has not affected her popularity in Lebanon as she held the Orthodox Good Friday Prayer Mass in West Beirut as hundreds and hundreds crowded the church premises. I just feel lucky to have stumbled upon her unbelievable voice and presence (being a Westerner, outside her massive audience). Fairuz continues to perform sporadically, internationally and at home singing old favorites and newer pieces (composed by her son, Ziad). Maybe if I’m lucky I’ll get a chance to check her off my to do before it’s too late list—along with some of my other legendary chanteuses like Loretta Lynn and Dolly Parton. 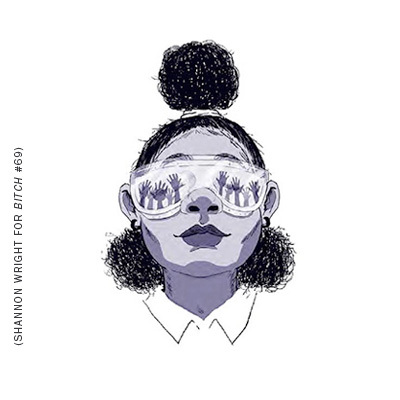 Australian rapper Tkay Maidza's music hearkens to MIA and Icona Pop, has features from Killer Mike, and claims Nicki Minaj and Santigold as influences. The result is a high-energy hodgepodge, and it's pop hip-hop gold.